The tremors in Greece after SYRIZA’s electoral victory were also felt in Spain –and quite intensely. 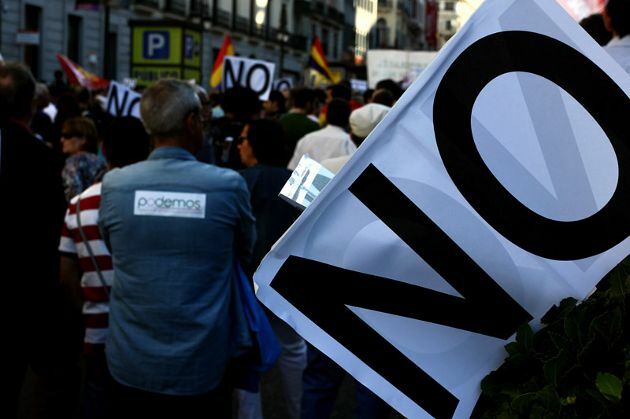 Having attempted to disassociate Athens’ fate from Madrid’s, Spanish officials have found themselves somewhat linked again: in the outbreak of eurozone debt crisis it was the need for reforms and a rescue; today, it is politics. 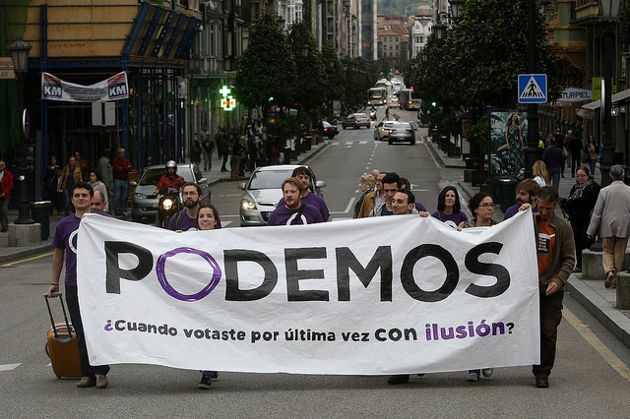 The dramatic entrance on the political scene of Podemos, a nine-month-old far-left party, does not have any precedent in the nearly 40 years of democracy in Spain. 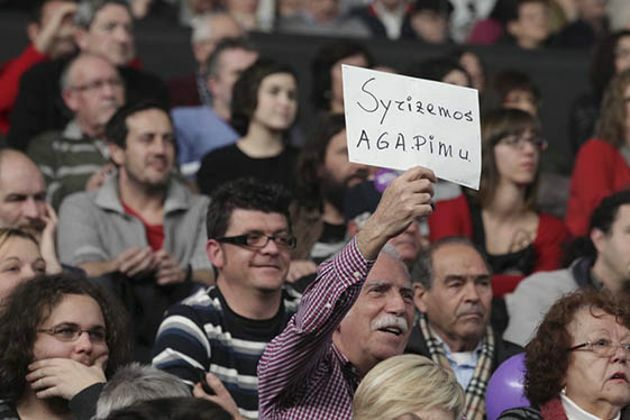 Nut nor has the country experienced the scale of the crises that have pounded it since 2008, forming the breeding ground in which the “Spanish SYRIZA” has sprung up. 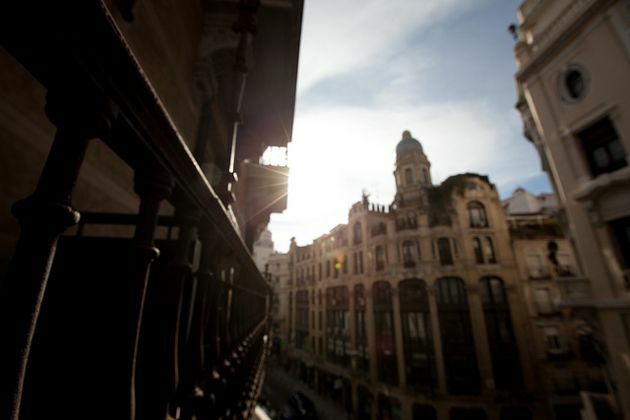 Amid a worrying situation in the eurozone, with a stalled economic recovery and extremely low inflation, it seems that Spain is one of the few bright spots, or there is at least some optimism after four years of cuts and adjustments. 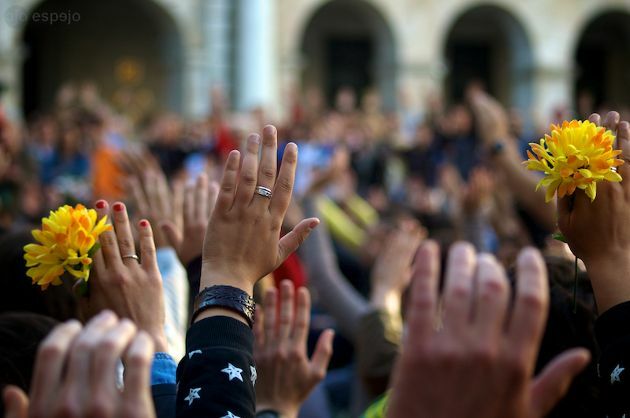 If you had asked any Spaniard in May what might be the hardest thing to change within the country’s institutions, most of them would have pointed to the monarchy and the bipartisanship. A double degree in communication from Paris and Madrid universities, and a master’s in cultural policy at a prestigious British institution may have been enough for getting a job a decade ago in Spain but not now. Laura, 25 and unemployed for one year, voices her pessimism about her future prospects with resignation and defeatism amidst incessant murmuring about a coming economic recovery.